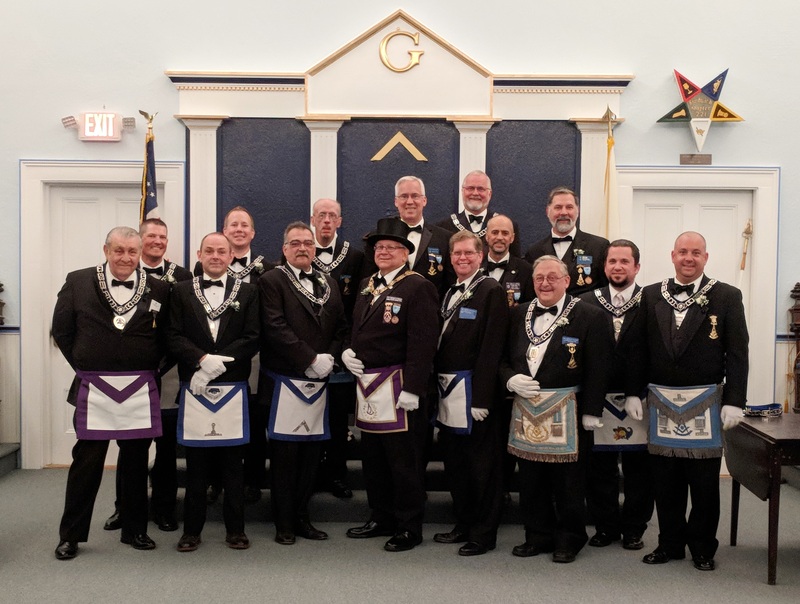 Lodge Officers – DeWitt Clinton Lodge AF. & AM. Secretary R W Bro. David W. Catten Jr.